What are Gate Valves used for? 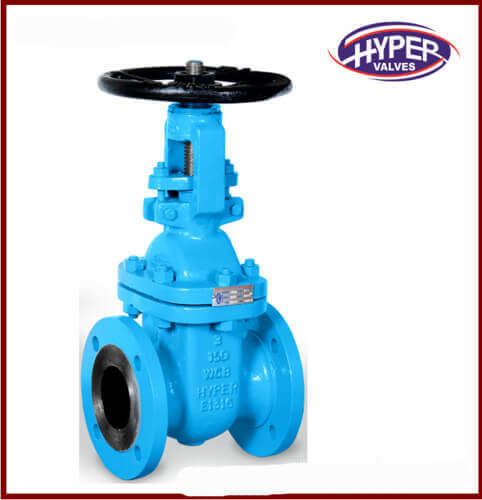 Gate valves are designed for absolutely open or absolutely closed system. 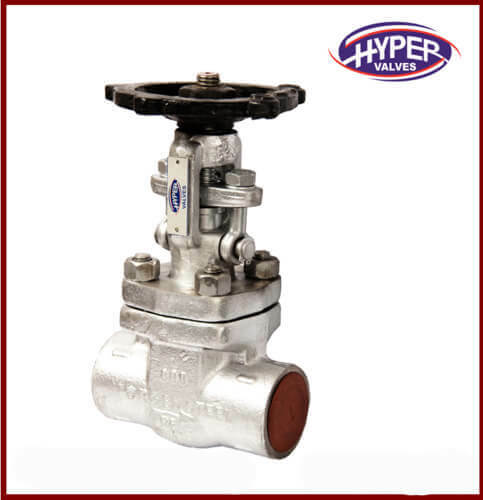 This valve is broadly used in fluid-handling systems for flow control also used for a broad range of liquids and gives a tight seal when the valve is closed. The range of our Gate valves is contained Forged Steel Gate Valve and Cast Steel Gate Valve.